We all want to get digs and blocks more often, but how? How do I put myself in the best position every time? What should my footwork look like for running down a shot? Where should my hands be? Why are so many teams able to get points on 2? 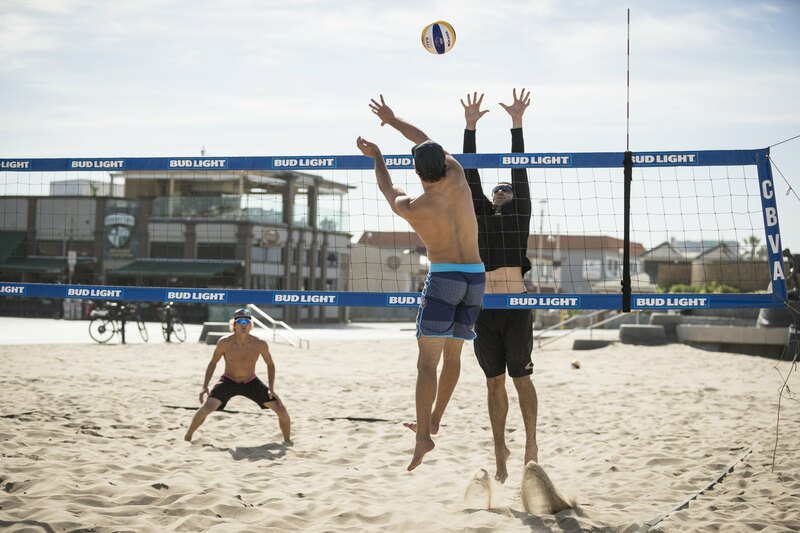 Join us as we go through actual AVP and FIVB match footage and show you how the pro’s do it! If you like what you see here, get a lot more at https://www.volleycamphermosa.com/category/beach-volleyball/ where you’ll find blogs, videos and opportunities to take your game to the next level.